I was lucky enough to be sent two Artisan Salts* from THE VERY SALT CO. The company's passion for simple flavours and high quality food is what makes their flavour combinations. 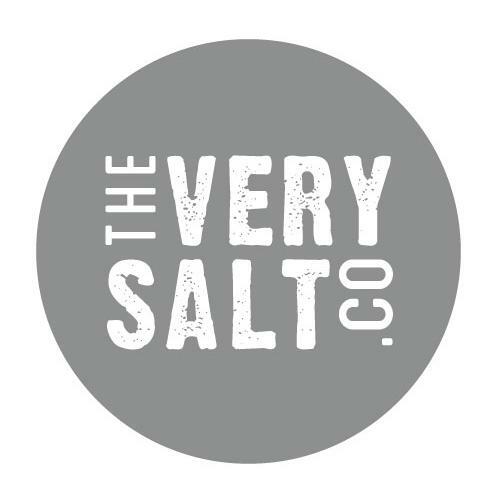 They aim to bring a new taste sensation to everyday mealtimes and snacks while at the same time understanding the vital role salt plays in our health, making a high quality sprinkle as a finishing touch. Floral flavours mixed with smoky garlic and spicy peppercorns. A versatile seasoning with distinct flavour. This is a company favourite as it has a distinct soft smoky flavour, which goes perfect on so many foods. These delicious flavours was a excellent blend and added some real flavour to my meal. They are excellent value for money as a little goes a long way. Which are your favourite flavours? Let me know!